Nicole Kidman says that #MeToo movement isn’t just about gender, it covers many other aspects. Speaking about the viral movement against sexual harassment and sexual assault that started in 2017, Nichole said that it is a big movement so that there is respect and equality and decency and people can move forward regardless of their gender with just a little bit more balance. She also adds that the issue covers various topics like gender, parity, sexual harassment at the workplace. Kidman has always been vocal about the issues concerning women, particularly in Hollywood. In her 2018 Screen Actors Guild (SAG) speech, she spoke about the status of women in Hollywood and said that the industry should continue to support female stories. 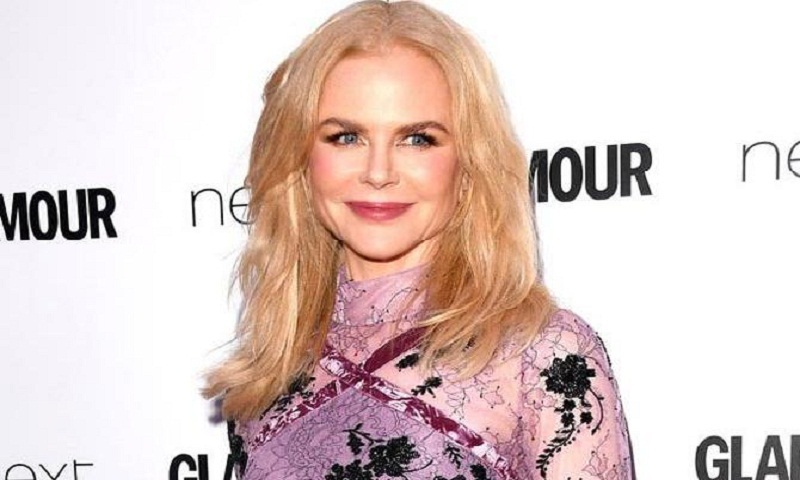 Kidman’s current film, ‘Destroyer’ is a story about a female detective Erin Bell (Nicole Kidman), whose undercover work inside a cultish gang in the California desert at the beginning of her career ends in tragedy, leaving her with enduring psychic scars, reports Deadline. The film is scheduled to premiere in theaters on December 25.